Here’s a question we get a lot: “Is there a Mac version of Articulate Storyline?” Lots of folks like to use Apple-built hardware such as iMacs, Macbook Airs, and Macbook Pros to create, design, and imagine. We get it! We love Macs too. While there is no Mac-native version of Storyline, it's super-easy to use Storyline on your favorite Mac hardware using a virtual environment. All you need to do is get virtual environment software that creates a Windows interface on your Mac. There are a ton of options for creating virtual environments, including Parallels, Apple Boot Camp, and VMware. With a virtual environment, you’ll be able to switch back and forth between your usual Mac display and viewing a Windows interface with Windows programs. We've created a few short videos to walk you through the process. 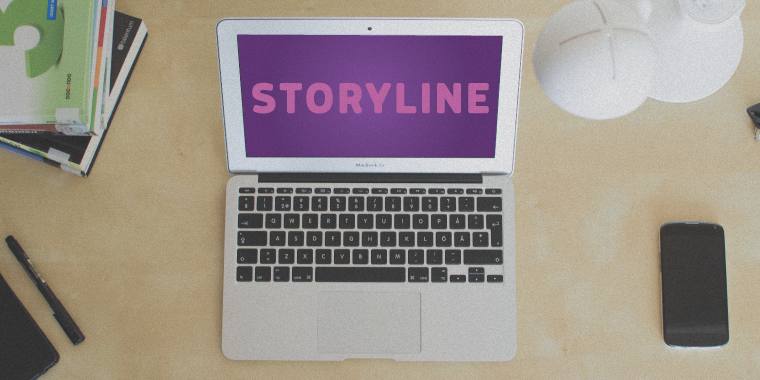 In this series, we'll show you how to use Parallels to run Storyline on your Mac in no time.